Most of the UK’s rivers are not as healthy as they should be. Although many have improved dramatically over the past few decades, current problems include pollution, invasive non-native species, abstraction and physical modifications such as weirs. As a result, wildlife has disappeared from many of our rivers and people are finding other places to spend their leisure time. The Kennet Catchment Partnership is a group of people and organisations who are working to improve the River Kennet and its tributaries for people and for wildlife. The partnership was formed in 2011 and includes a wide range of organisations, from local community groups and charities to councils and government agencies. 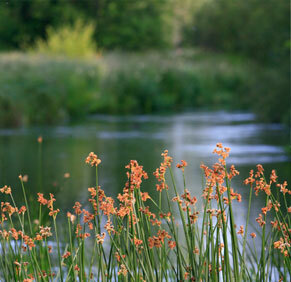 The partnership is being ‘hosted’ by Action for the River Kennet. Their role is to organise and co-ordinate the many different members of the partnership, and drive the Catchment Plan forward beyond December 2012. They are also acting as the initial contact point for any enquiries you may have – if you have a enquiry please get in touch.